Numerous leaks have shown that Samsung is working on a foldable smartphone, but the South Korean based tech giant has yet to reveal the said device. However, Samsung is expected to launch the innovative device later this year and this information comes directly from DJ Koh who is the company’s CEO. 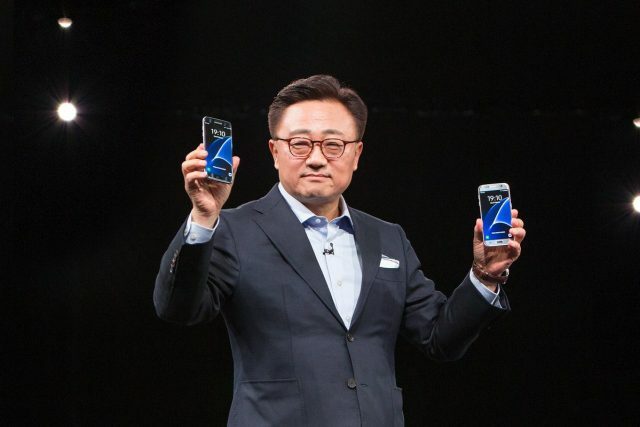 DJ Koh said that “it’s time to deliver” in a recent consumer survey where Samsung fans were asked if they would like to see a foldable smartphone. The Samsung CEO didn’t want to reveal too much information about the foldable smartphone other than the fact that it’s close to launching. Although, the CEO did say that Samsung is looking for a way to differentiate the foldable smartphone from a tablet when people unfold it, which implies that it will ship with a massive display. “You can use most of the uses … on foldable status. But when you need to browse or see something, then you may need to unfold it. But even unfolded, what kind of benefit does that give compared to the tablet? If the unfolded experience is the same as the tablet, why would they (consumers) buy it?” said DJ Koh during the IFA electronics event in Berlin. DJ Koh went on to say that the foldable smartphone could launch later this year. Samsung is scheduled to hold a Developer Conference in November in San Francisco and that’s the date where all the hints point towards. What we can take from this is that Samsung has already finished designing the foldable smartphone and that it’s simply looking for the perfect opportunity to launch it. Not just that, but Samsung also needs to find a way for the new device not to overshadow its upcoming Galaxy S10 flagship.